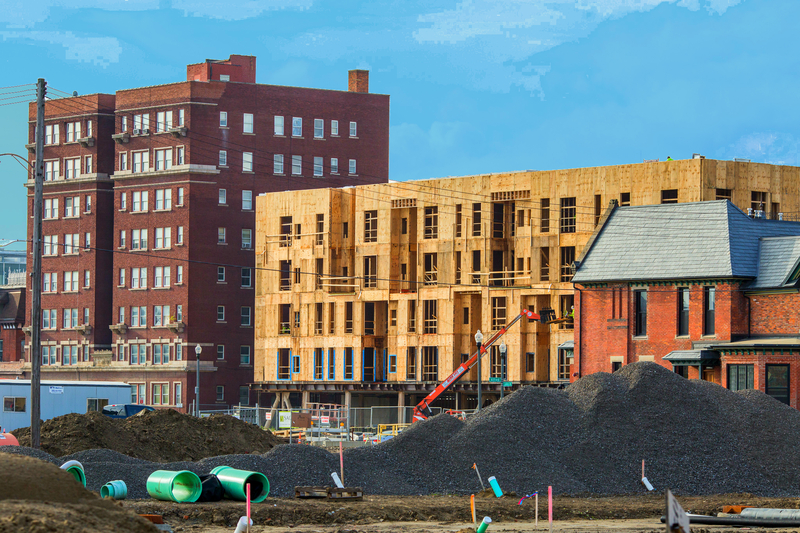 More development is coming just east of downtown, between Lafayette Park and the riverfront. 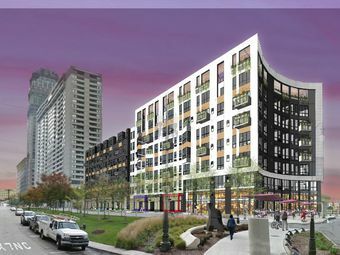 A new apartment building at 1475 East Jefferson will have 213 units, plus retail space including a small-format Meijer grocery store. 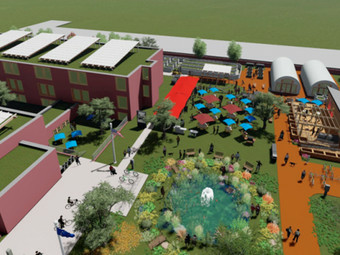 The development should be open in 2019. 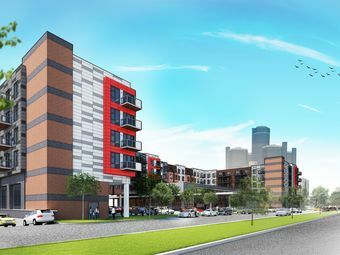 Construction has officially started on the largest development downtown. 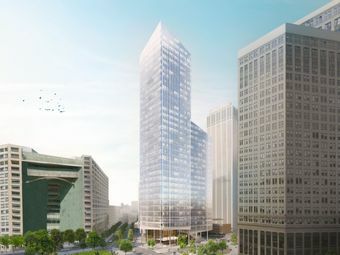 The Hudson’s site will have an 800-foot tall tower, alone with a large podium and market. Parker Village aims to be one of the first "Smart Neighborhoods" in the state. 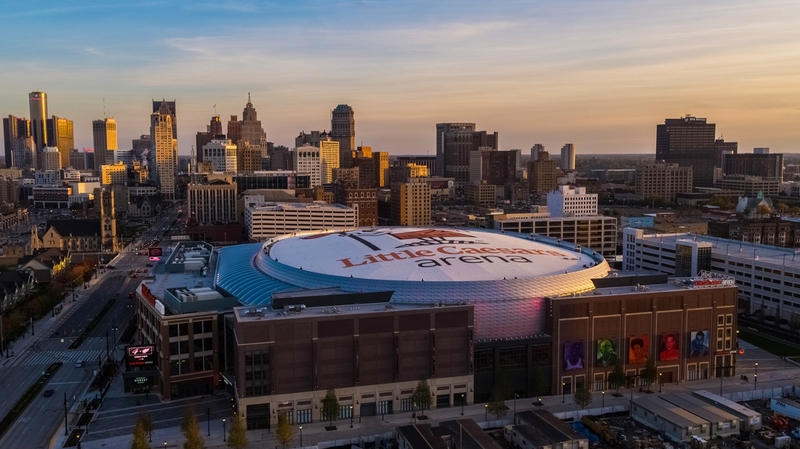 From the Hudson's site to New Center, here are 5 taller buildings that are in the process in Detroit! 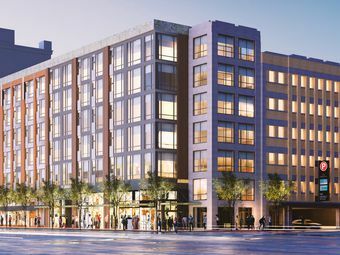 New Center is getting new modern design with a luxury condo development by the Platform Group. Temple West is a $30 million project led by Detroit-based joint venture Colasanti-MiG and should be completed by the end of 2018. 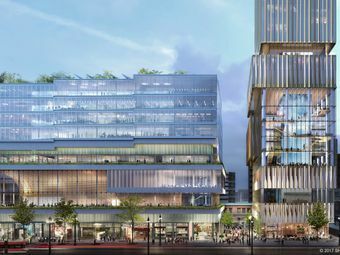 It’s not known how much residential will be included (it really just looks like a lot of parking at this point), but the building will be 285,000 square feet with 3,600 square feet for retail space. 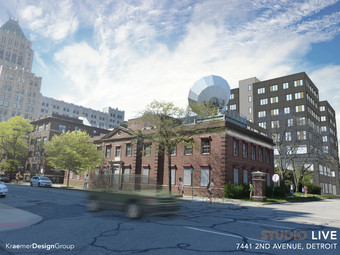 The development will adapt the WJBK-TV building into apartments and retail and add on another building behind it. 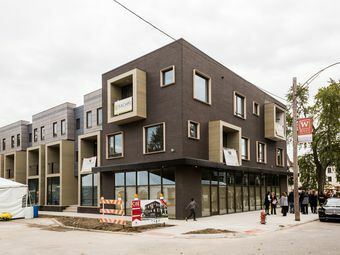 Brush Park is starting to look different, with modern architecture moving into the historic neighborhood. The current building will be torn down and rebuilt. 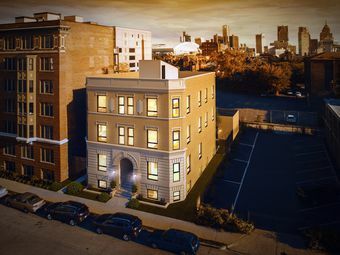 It will house five new residences with prices from $311k - $882K.